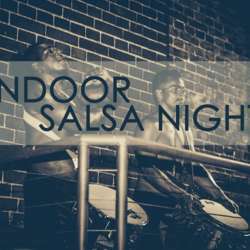 Don’t miss a great salsa night in the nicest location in Mannheim! Forward the event to your friends! Everybody’s welcome. Depending on how many people sign up, I can check for the table reservation.